I am in the market looking to procure an exam grade piano for my daughter. Can I please ask for any recommendation? Thanks. suggest you shop around for 2nd hand unit. Last time when I try to sell mine, no takers. end of day i disposed it. really wasted. pm me bro or whatsapp at 0177285004. also, where is your location? Thanks for the suggestion. Yes I think I will go for 2nd hand. I am in PJ area. Are you a seller with a physical shop? May I please know what brand and model? Hey bro, care to pm me more details? Thanks heaps. 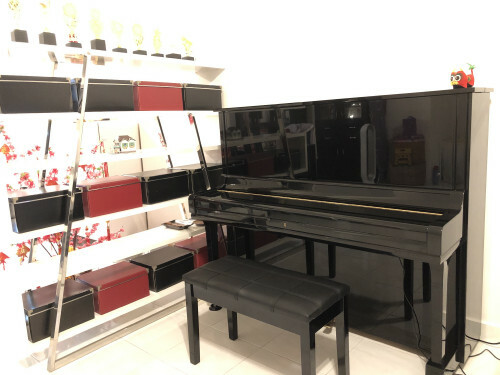 Thank you for those who have been providing me with contacts, tips and info on purchasing my first piano. After much survey, I have finally settled down with the Yamaha U3A at RM15,000.